Object-based storytelling can help start a conversation about mental health. objects that have held special significance to their owners during times of distress. The idea behind Vanessa Yim’s exhibition was that a “soul relic” is an object that may have provided solace or comfort, helped recover a sense of self, or simply marked a time of difficult internal struggle. As each object is unique, so is every narrative behind these objects, and every person who chooses to share their story through them. We have been curious about this project for a while, and the passion of the creator to get story telling underway using different approaches. So we went along to the pop-up to experience to see it for ourselves and enjoy munching some ‘depressed cookies’ baked by the talented people at the Depressed Cake Shop at the same time. 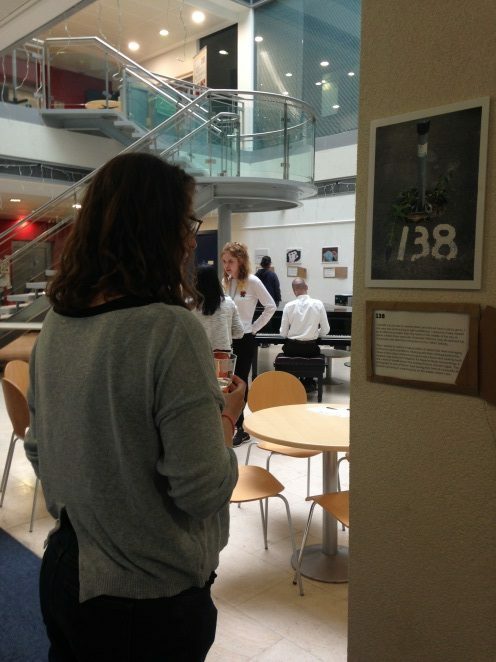 Everything about his event had a twist, including how the relics had to share their exhibition space with the everyday bustle of a busy research institute and all set to beautiful live piano playing. There have been several research studies focusing on the benefits of art or object-based interventions for mental and physical health (Anders et al., 2013; Lanceley et al., 2011). Feelings may be projected onto objects during important or difficult times and can carry a symbolic meaning. 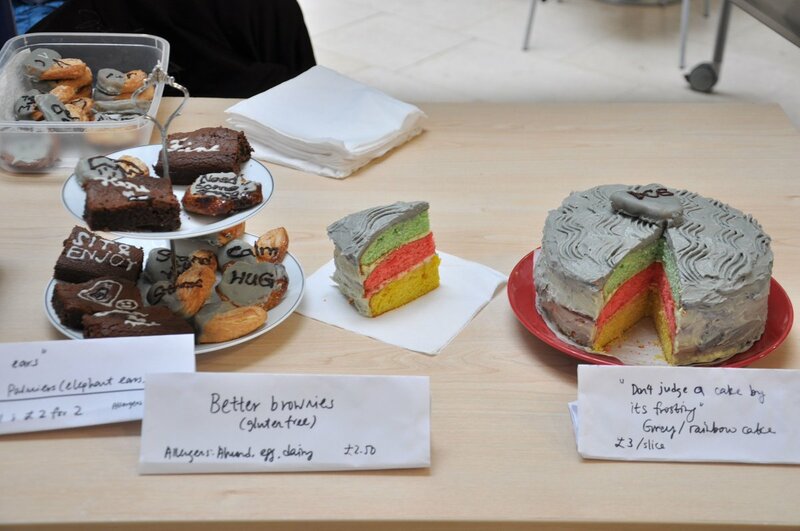 Objects may also be used as a motivating tool or to help promote personal wellbeing. 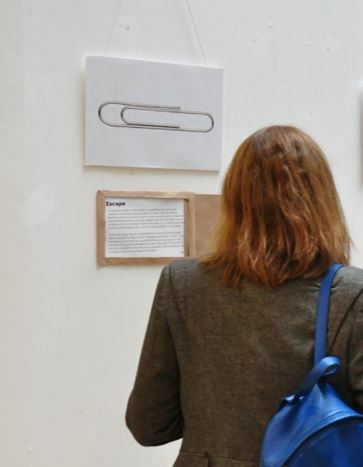 The ideas within the soul relics museum are not unconnected to other projects within the research or arts sectors but are part of a growing body of knowledge linking art to mental health. The Soul Relics Museum is an open and ongoing record of personal stories about mental health issues to which anyone is able to contribute. Once the popup exhibition is closed, the archive will continue to exist online and individuals can continue to contribute their photos and associated stories to the collection. The hope is that we will look at the objects, and read the stories and find connection with them. We will find one object or story resonating with us more than another. I found some of the stories upsetting, while others were uplifting or even amusing, such as the collection of over 267 TV remote controls. I think part of the uniqueness of this project is the surprising and the personal reactions we might have to another person’s difficult time. Looking around the exhibition I found some common threads between the stories despite the wide range of objects, including resilience. 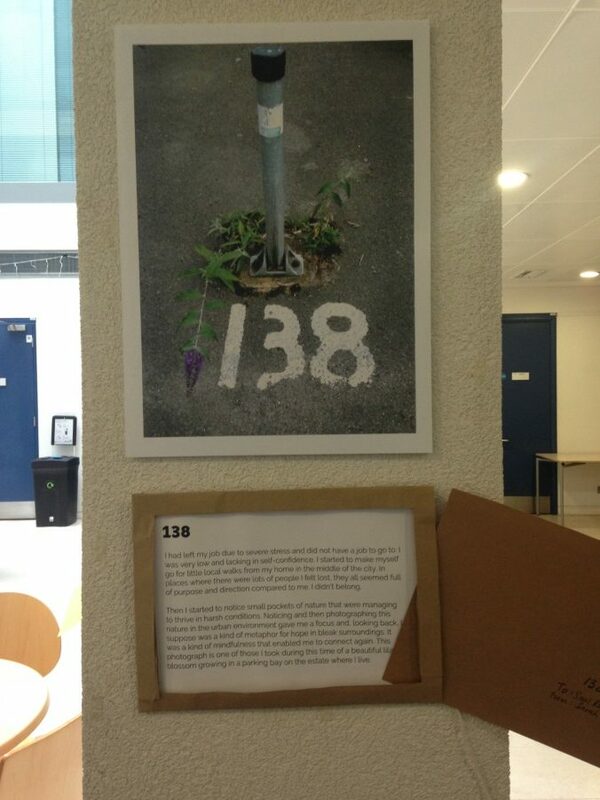 One of my favourites was 138, a photograph taken by a contributor called Sarah during a difficult period in her life. She started to go on walks, and on one of these she spotted a beautiful lilac blossom growing in a parking bay. She describes it as a “metaphor for hope in bleak surroundings”. The diversity of the objects collected and the stories behind them is one of the real strengths of the museum. All objects and stories are owned by contributors but not all are named, many remain anonymous. Contributors are also able to curate their own relic by photographing their possession and by writing the story behind it themselves. This is a break from usual exhibition practise in which a curator will interpret the object by describing it through their own lens on behalf of the viewer. Viewers have a direct insight into the personal significance of the relic though the words of the contributor, allowing them to form their own opinions. I have kept hold of several objects myself which I associate with significant times in my life, and by viewing the soul relics exhibition it has been interesting for me to revisit these objects and explore my relationship with them and my reasons for keeping or discarding them. 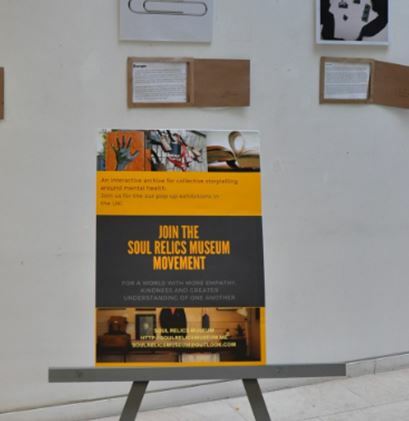 The Soul Relics Museum continues as an online exhibition. You can view and contribute to the current collection. The plan is to become a physical museum one day so that people are able to visit, interact with and enjoy these symbolic possessions. Opening up conversations about mental health further. If you have an object of importance that you’d like to share, please spread the word and feel free contribute your own soul relic here.